[10 mins. 10 secs.] This episode of Filmwax Radio focuses on two new terrific films. In the first segment the guest is Andrew Bujalski ("Funny Ha Ha", "Beeswax") whose new film, "Computer Chess" —his first in four years— has been gaining much buzz on the film festival circuit. Shot with vintage video cameras from the 70's/80's the film feels almost documentary in style, as it covers a computer chess tournament circa 1980. The film will have a New York theatrical engagement at Film Forum beginning today. [44 mins.] The second segment centers on the controversial new documentary, "The Act of Killing". 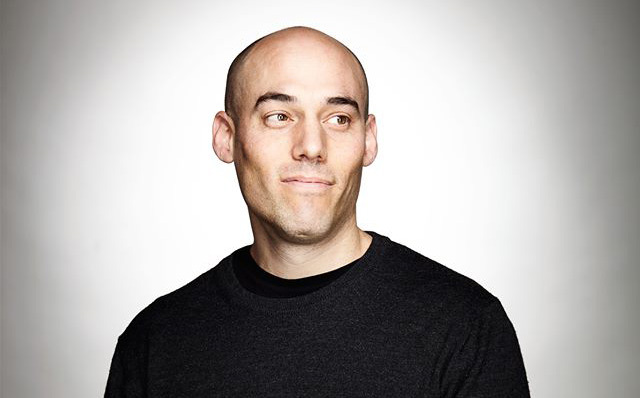 The director of the film, Joshua Oppenheimer, is the guest. "The Act of Killing" opens Friday at the Landmark Sunshine Theater in Manhattan as well as the Landmark Theater in Yonkers, NY.